Reduced Price. 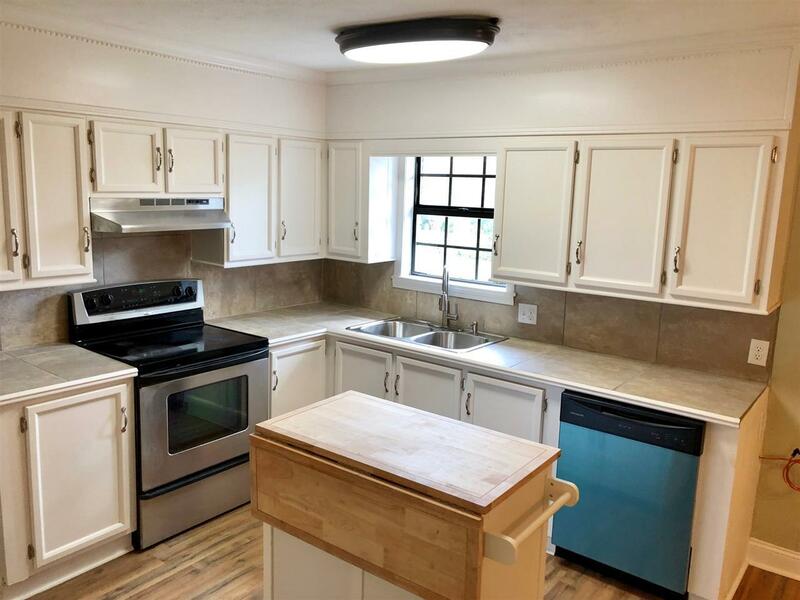 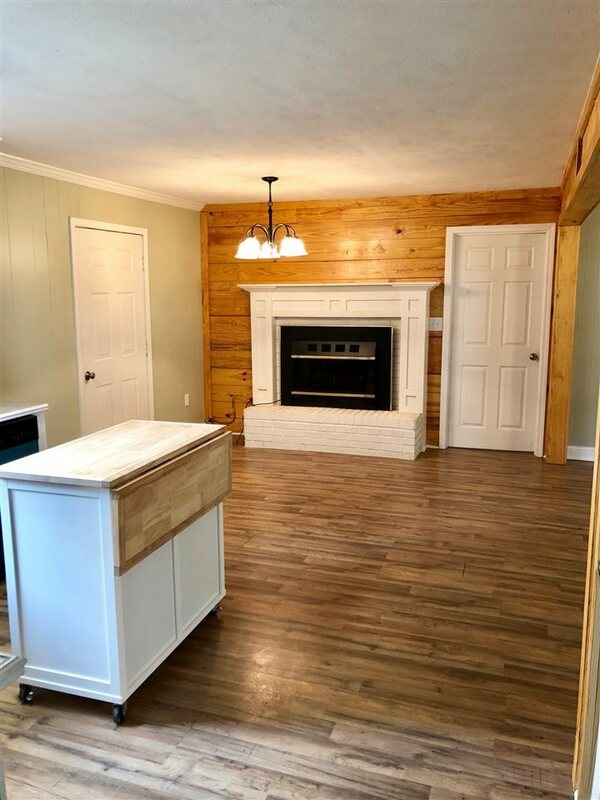 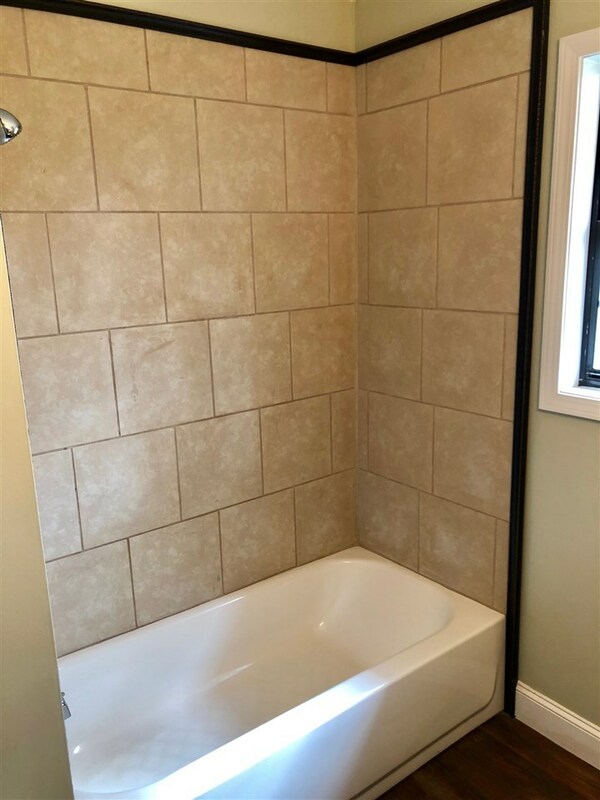 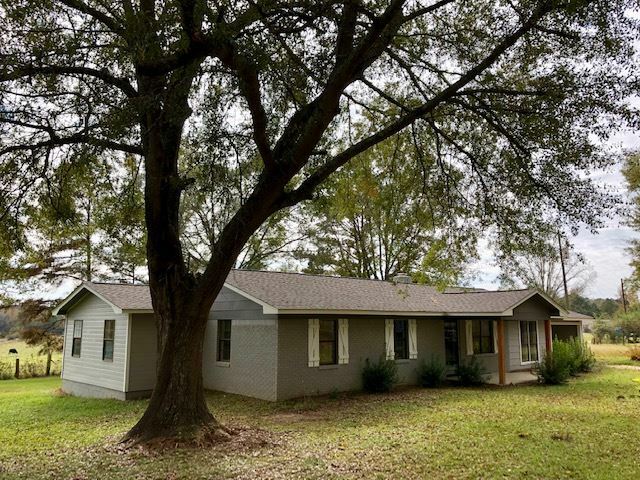 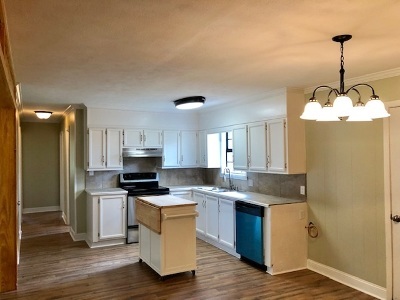 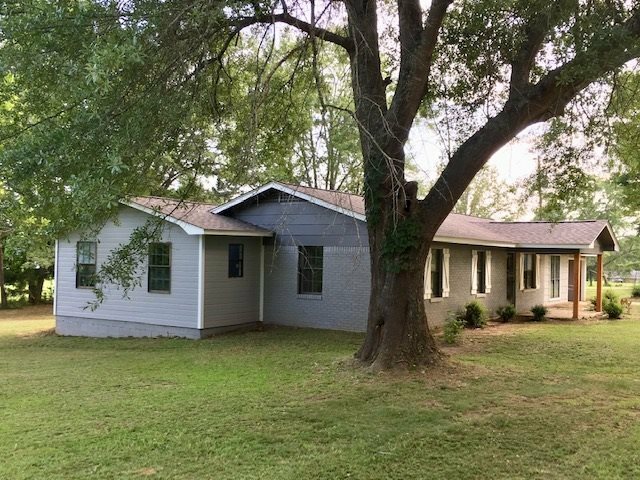 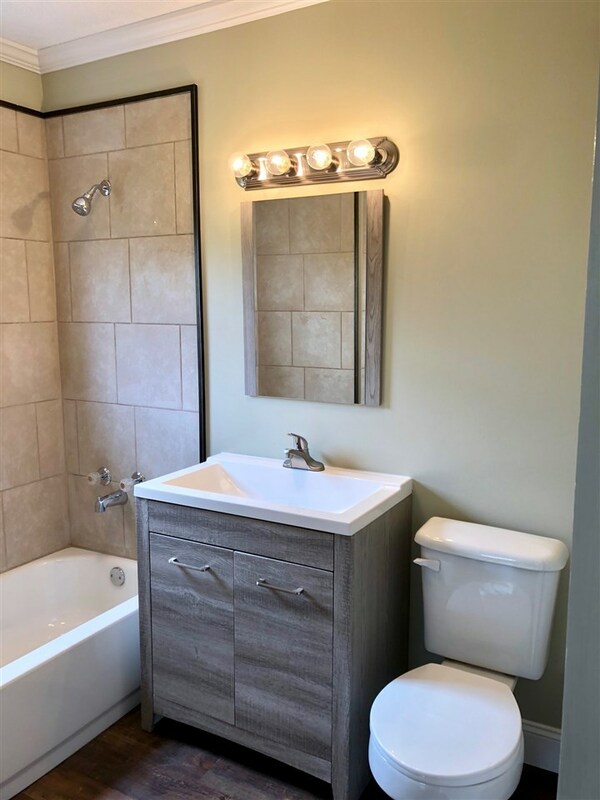 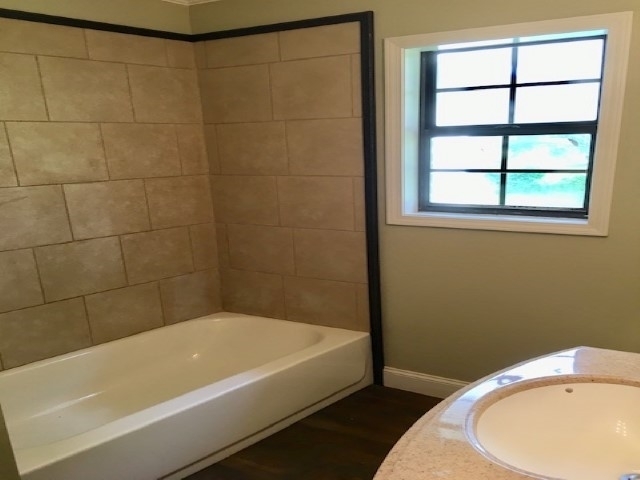 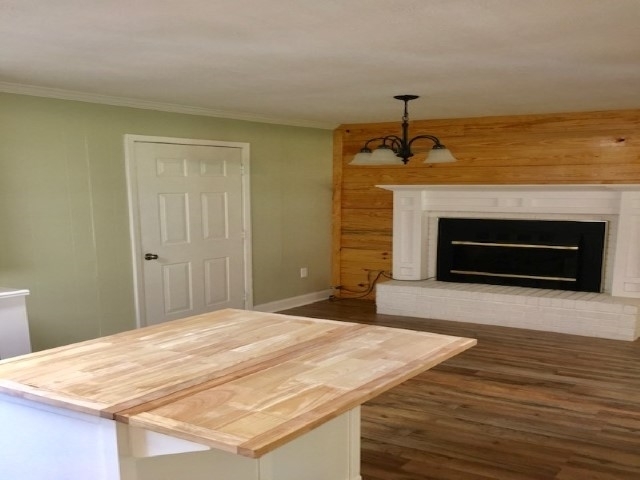 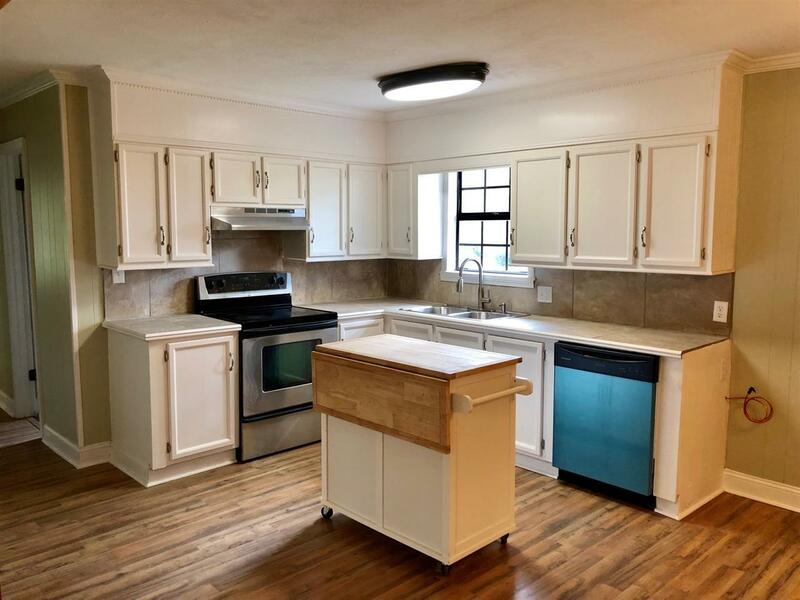 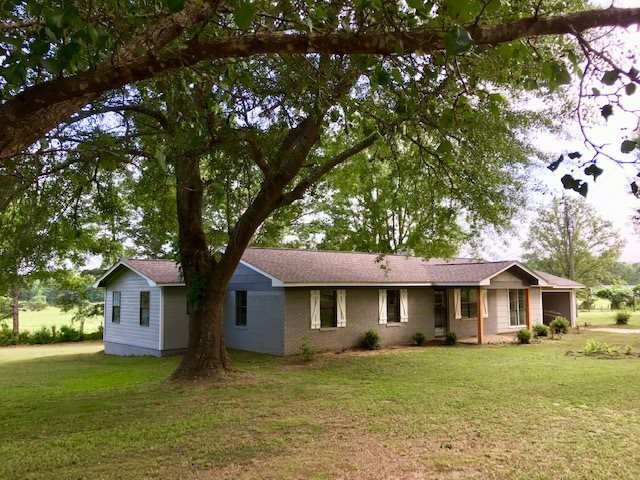 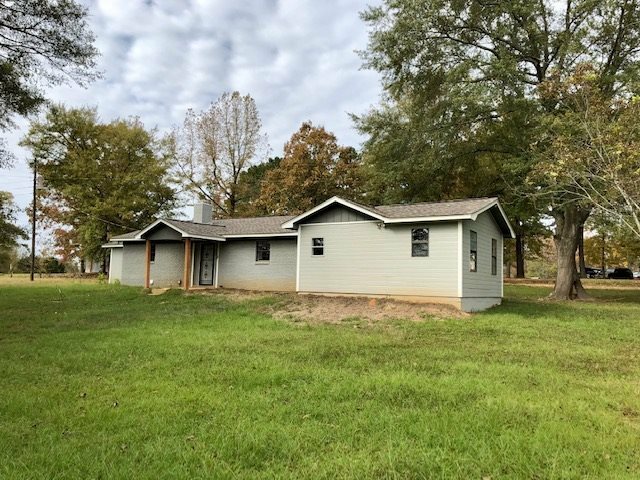 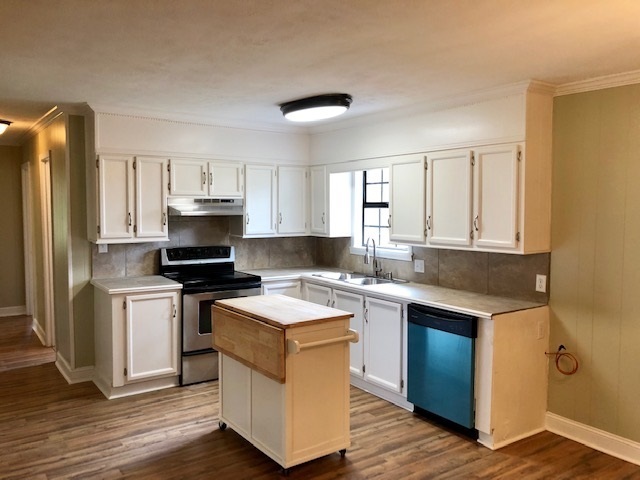 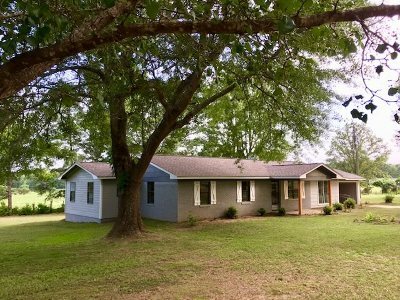 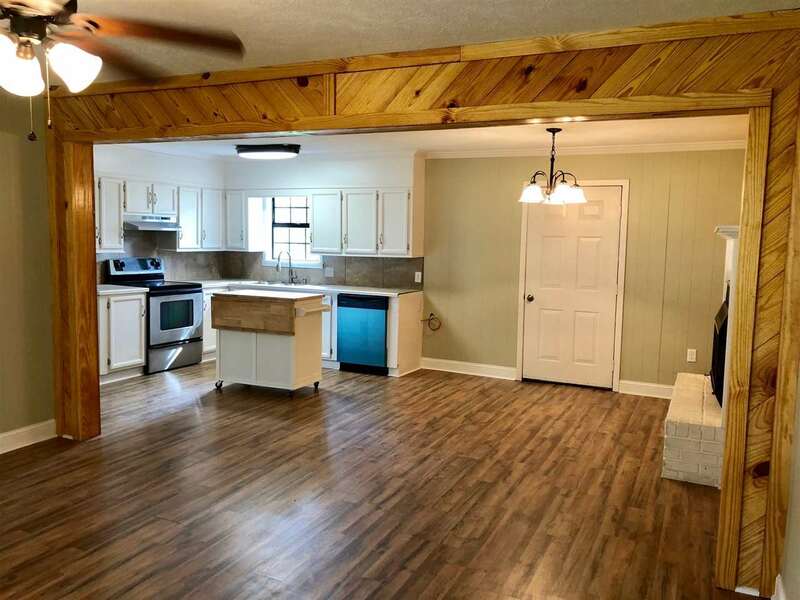 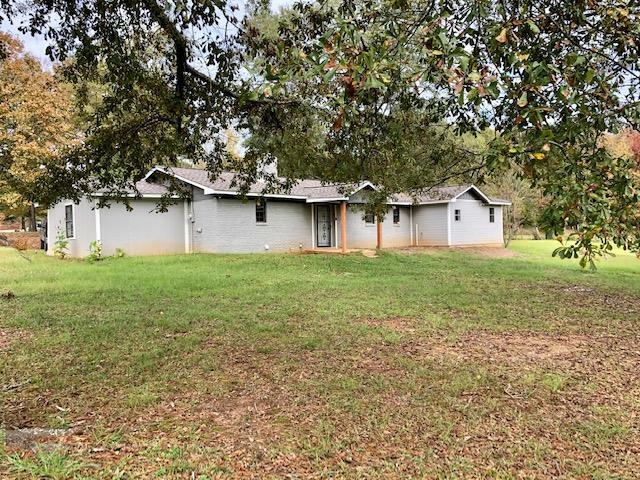 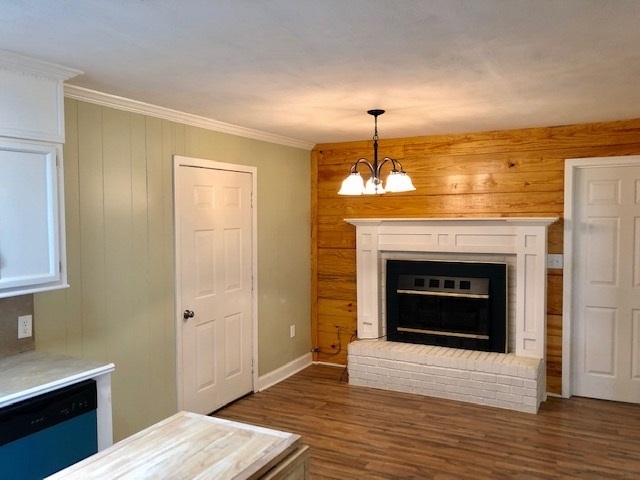 This home is centrally located just outside of Louisville and has been completely renovated from top to bottom. 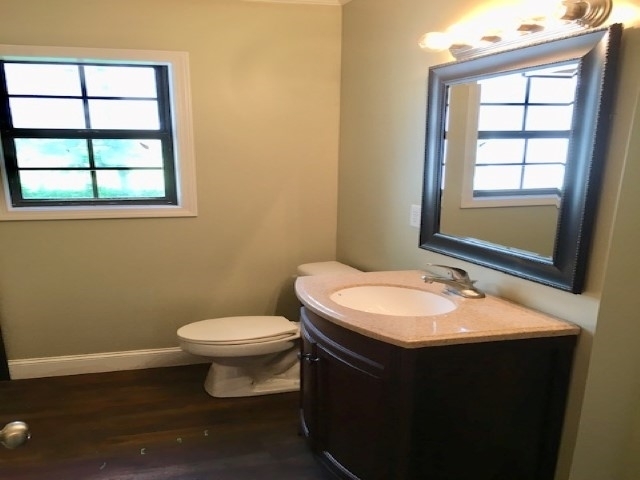 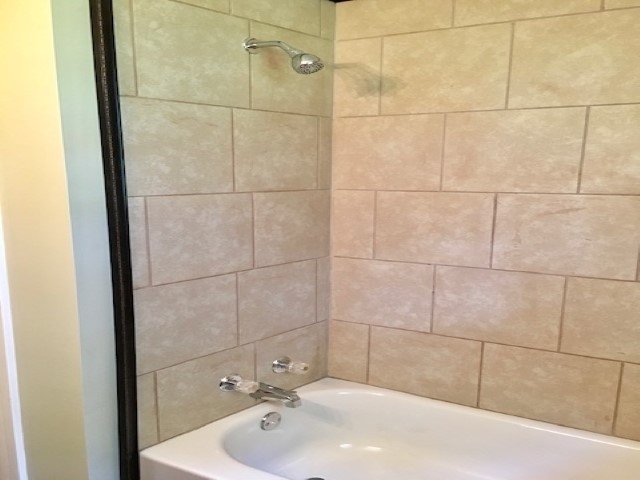 It offers a new architectural shingle roof, new interior and exterior paint, new high quality flooring has been added throughout the home, both bathrooms have been extensively remodeled and include all new fixtures, the kitchen is complete with stainless steel appliances and beautiful ceramic counter-tops. 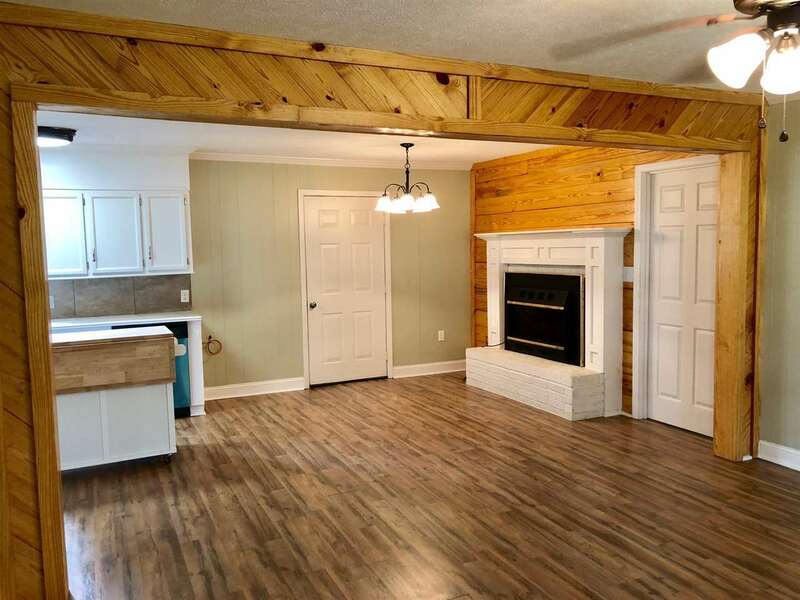 Beautiful gas logs are located in the dining area but can be viewed from the kitchen or living area. 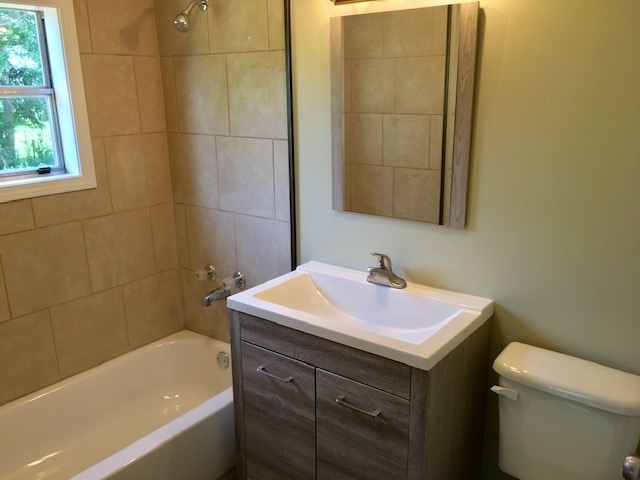 Wood accents have been been added in various locations to add even more appeal to the already beautiful home. 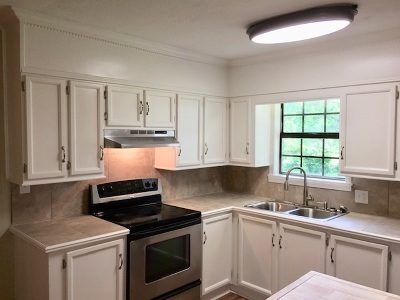 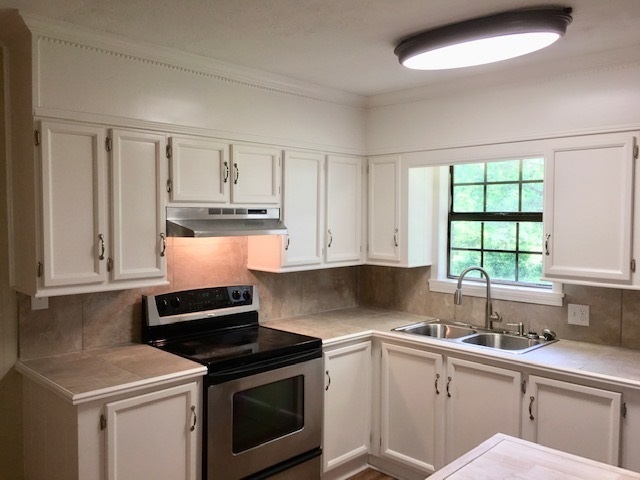 Every light fixture has been replaced with top quality ceiling fans and LED lighting. 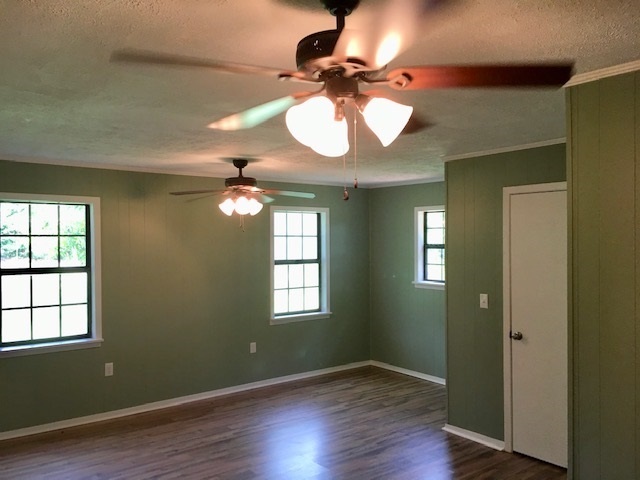 All the bedrooms are ample sized and have large closets. 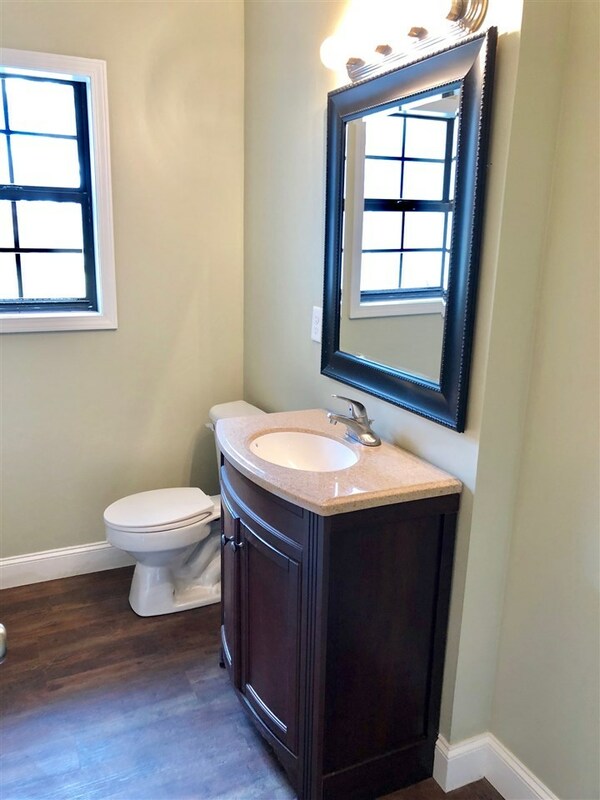 The over-sized master bedroom offers two walk-in closets and is equipped with a nice sized master bath with a beautiful ceramic back-splash. 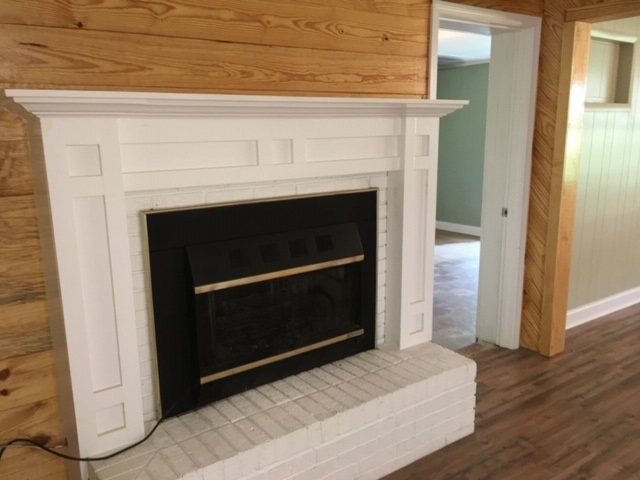 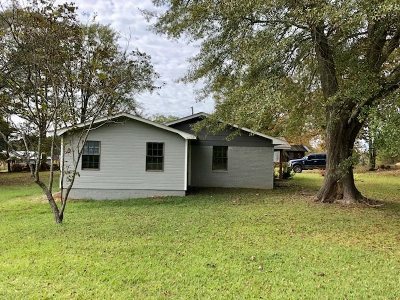 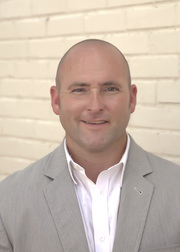 This home is in excellent condition and owner will install a new central heat and air system upon an acceptable offer. 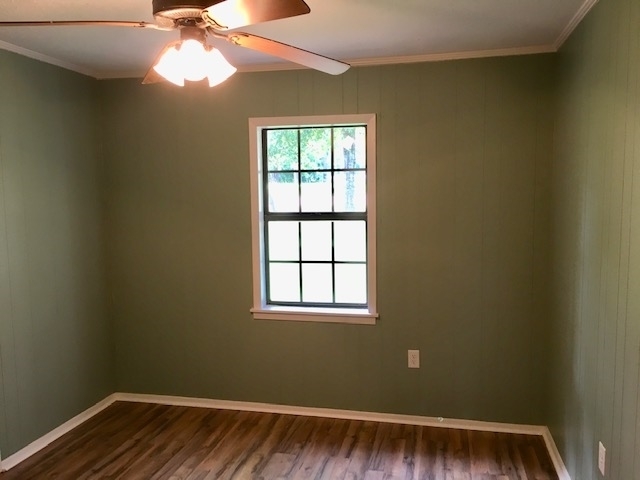 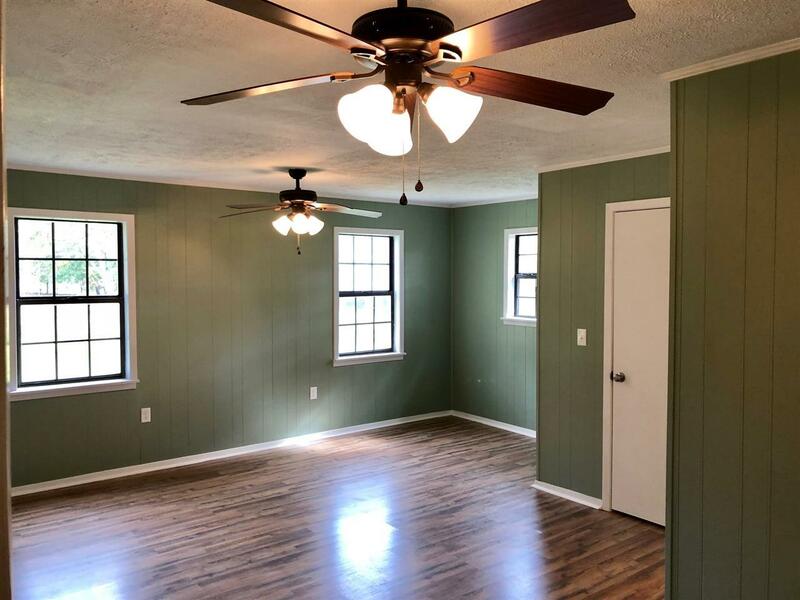 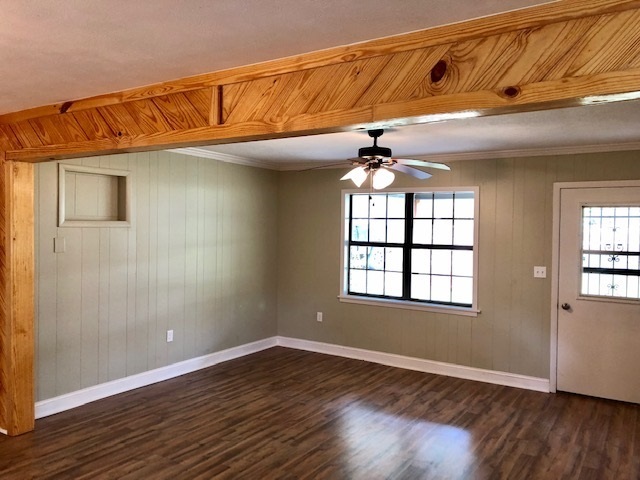 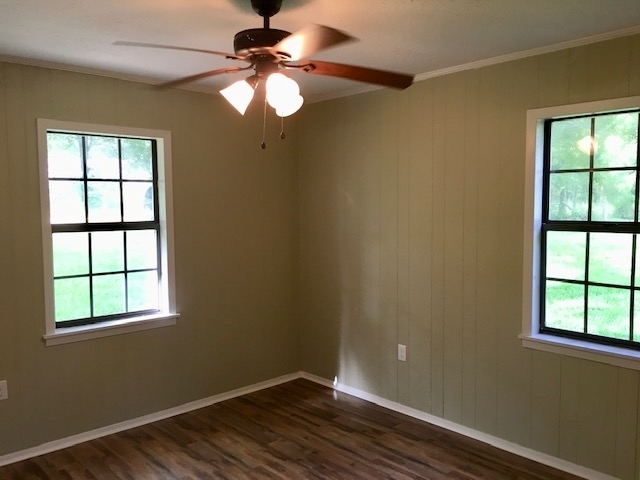 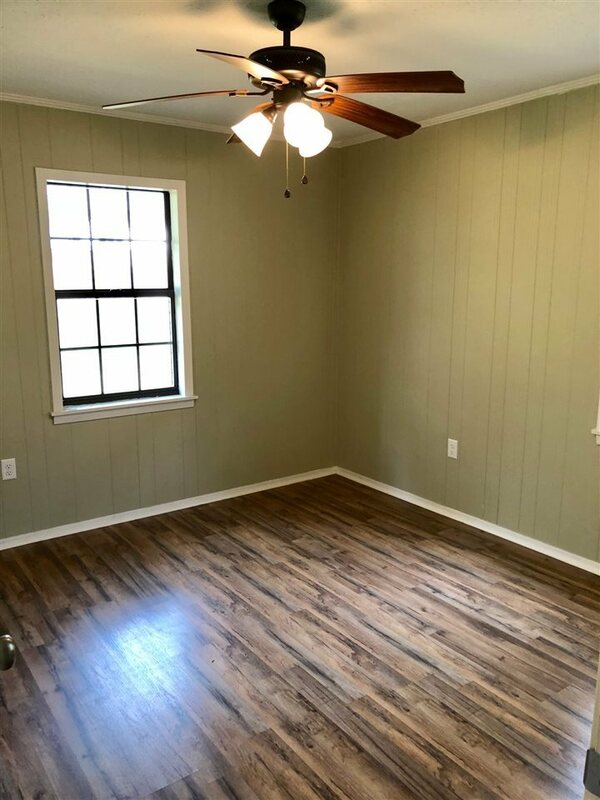 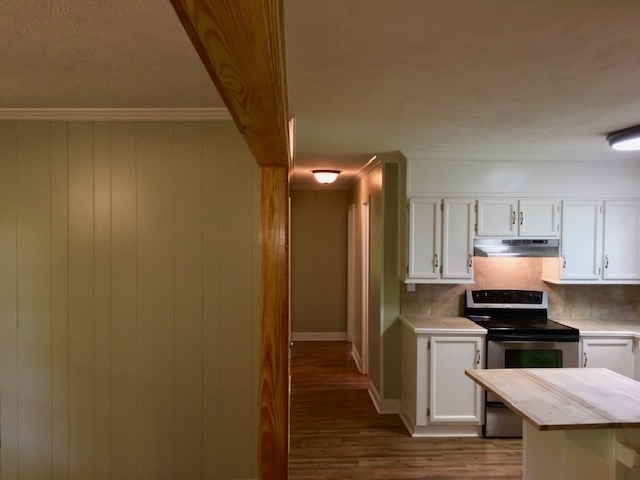 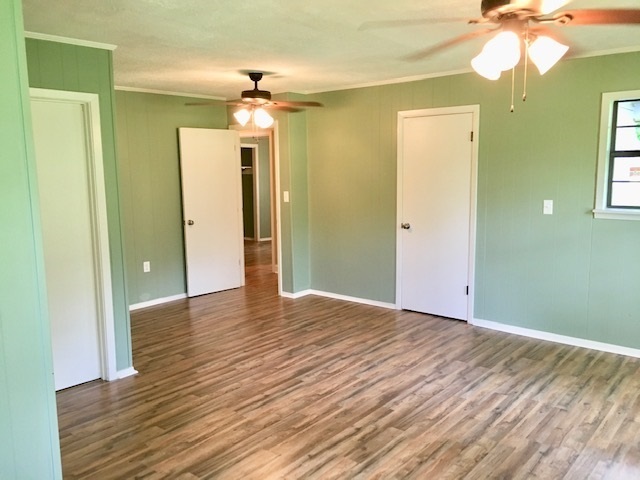 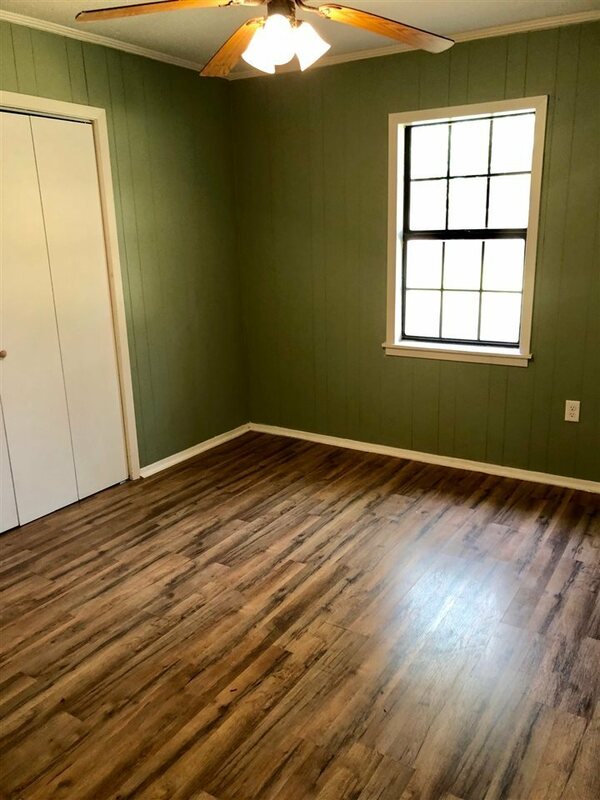 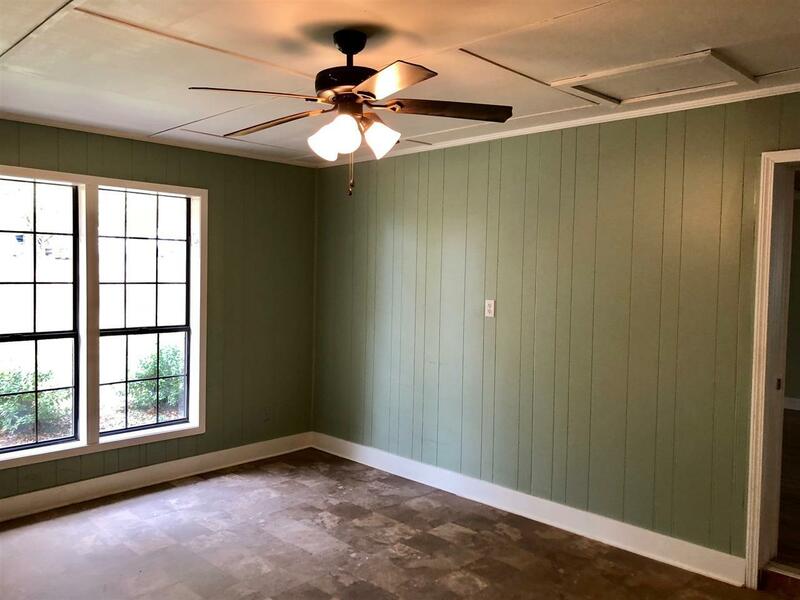 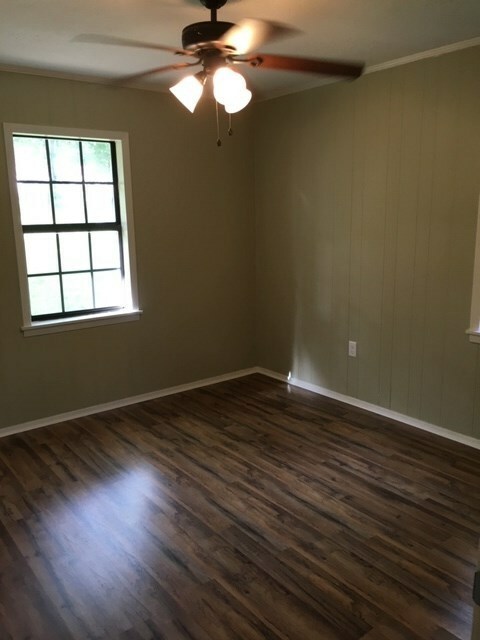 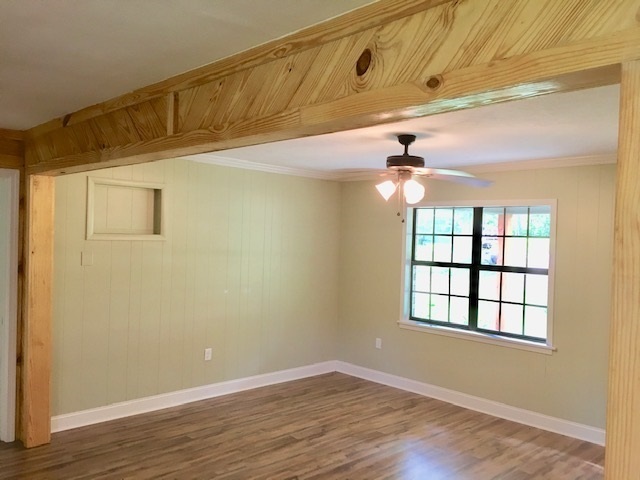 A large bonus room is located just off the carport and would easily make a 4th bedroom or second living area. 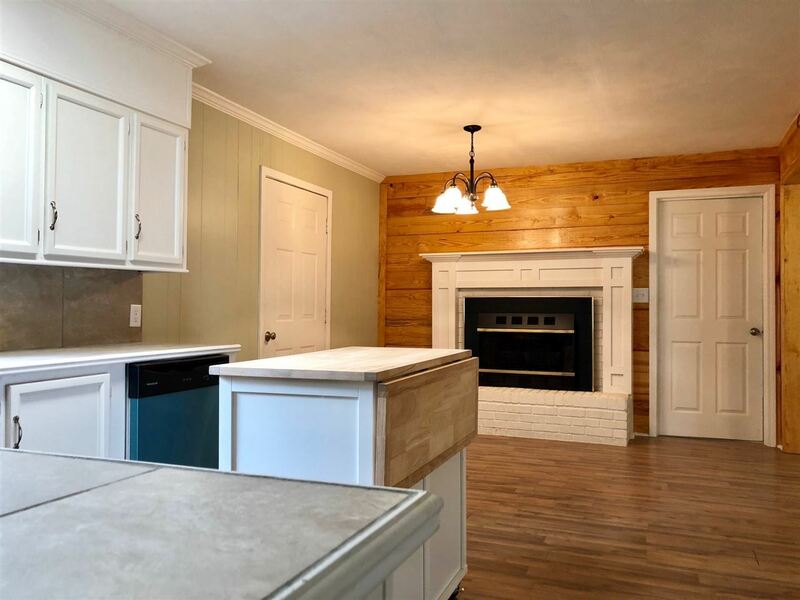 Call today for more details or to make an appointment to see this spectacular home.